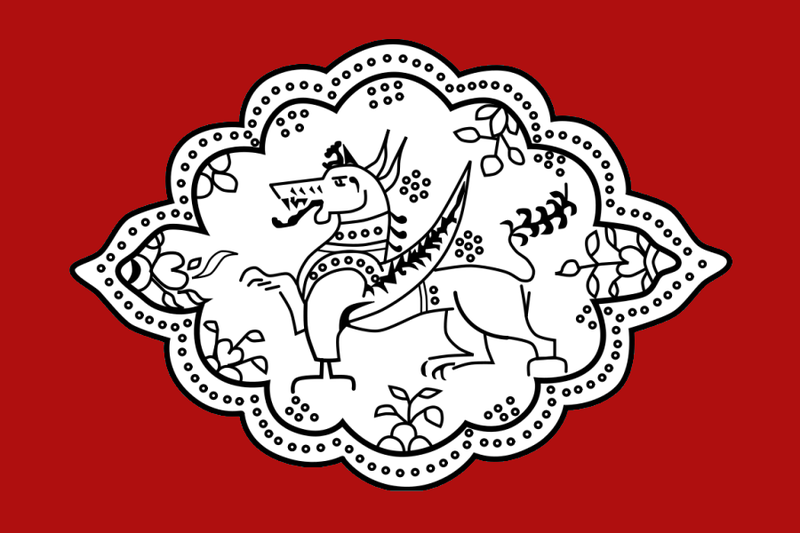 Flag of the Ahom kingdom (Assam). I, the copyright holder of this work, hereby publish it under the following license: Creative Commons Attribution-ShareAlike 3.0 Unported. You are free to share and adapt under the following terms: attribution and share alike. current 17:40, 27 October 2013 900 × 600 (150 KB) KaTiON (talk | contribs) Flag of the Ahom kingdom (Assam). This page was last edited on 13 July 2015, at 11:32.